ICBME is a series of international conferences in biomedical engineering held in Singapore. 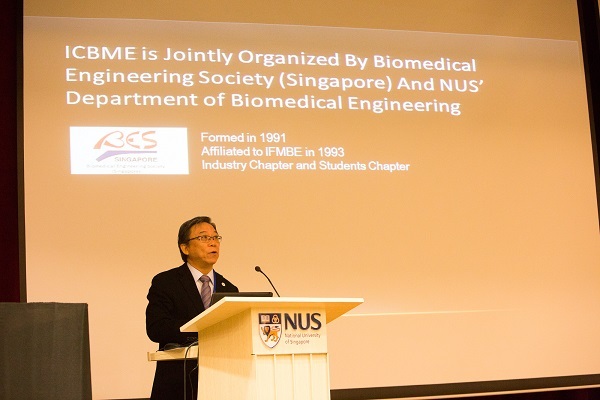 Organised jointly by the Department of Bioengineering, National University of Singapore and the Biomedical Engineering Society (Singapore), the past ICBME series of conferences have been successful in attracting about 800 participants from over 30 countries. ICBME was held from 4 to 7 December 2013 in the National University of Singapore University Town, Singapore. Click here to download the conference programme and abstract book.